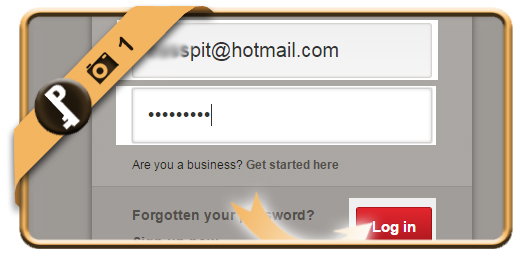 Once you’ve registered a Pinterest account, your password account will remain the same, unless you change it manually. 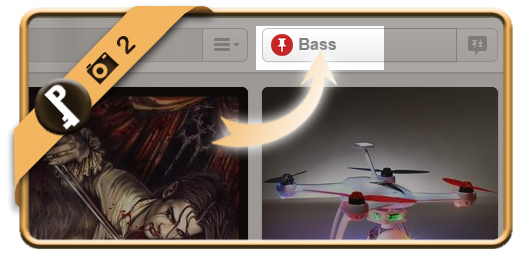 If you want to modify your Pinterest password using a desktop computer, follow along below. 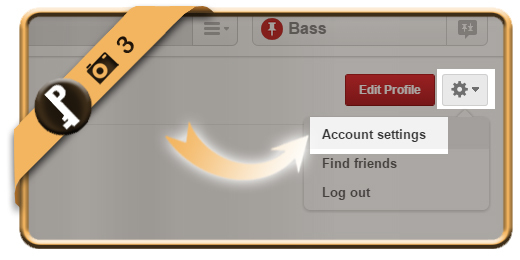 It will appear in the right top corner when you’re logged in. is the option you need now after clicking on the gear wheel. is the option you will find immediately. 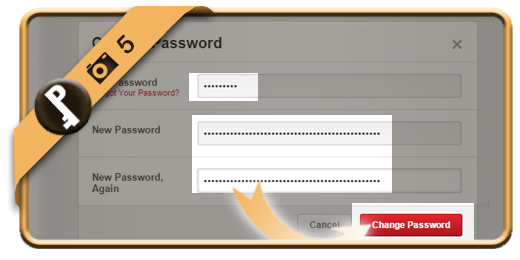 after entering your old (=current) password once and the new password that you want twice. 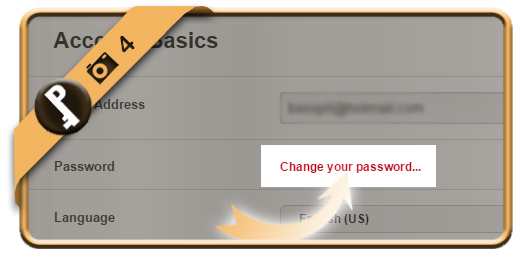 Click on the Change password button like we do in the picture.